Welcome to another list of some amazing Ghost themes from our popular series Handpicked Ghost Themes, created to help you find a perfect Ghost theme for your blog in minutes. 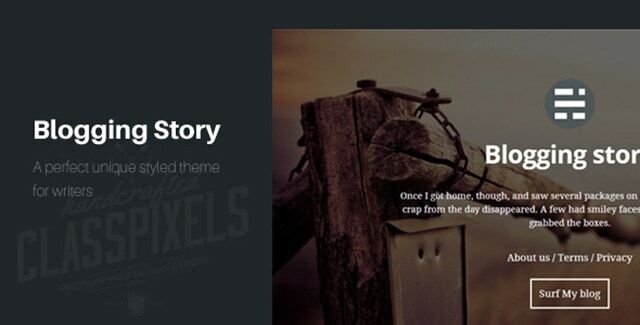 This entry was posted in Ghost, Templates and Themes and tagged Ghost, Premium Ghost Themes, templates., Themes on March 19, 2015 by Rahul Chowdhury. This entry was posted in Ghost, Templates and Themes and tagged Design, Ghost Themes, Premium Ghost Themes, templates., web-design on March 19, 2015 by Rahul Chowdhury. 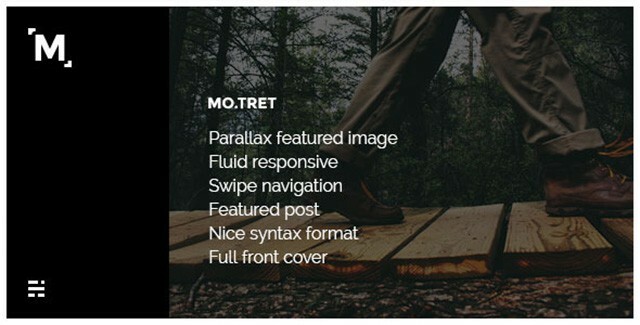 This entry was posted in Ghost, Templates and Themes and tagged Ghost, Premium Ghost Themes, templates., web-design on July 28, 2014 by Rahul Chowdhury. 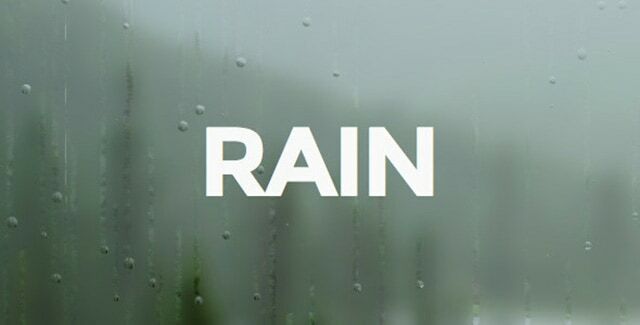 This entry was posted in Ghost, Templates and Themes and tagged Ghost, Premium Ghost Themes, templates., web-design on July 26, 2014 by Rahul Chowdhury. 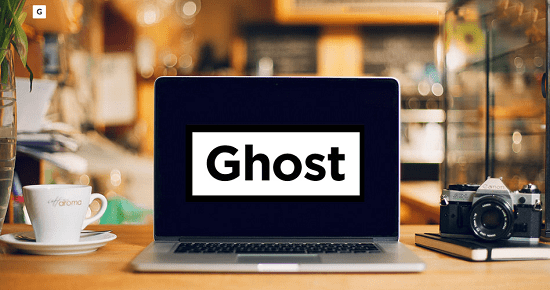 One of the newest and most interesting blogging platform addition is the open-source blog platform – Ghost which was released October, last year. It’s simple, fluid and extremely easy to use and have attracted a lot of users just after its release. You must be pretty excited to start a new blog using Ghost blogging platform, and so are we. But what’s so exciting in starting a new blog without a brand new shinning theme customized the way you had desired? Does the default theme perfectly suit all your needs? If no, then you have arrived just at the right place. This entry was posted in Ghost and tagged Ghost, Ghost Blogging Platform, Ghost Responsive Themes, Ghost Themes on February 13, 2014 by Aritra Roy. Ghost is a new blogging platform built on the Node.js framework, which mainly focuses on simplicity and ease of use so that you can spent less time managing the technical aspects of your blog and more time in expressing real thoughts. Ghost started out as a Kickstarter project by John O’Nolan and spread out massively after its public release. Ghost is an Open Source project and you can download it for free from ghost.org. The developers of Ghost have also planned for a hosting services just like WordPress for easy and 1-click setup of your blogs. 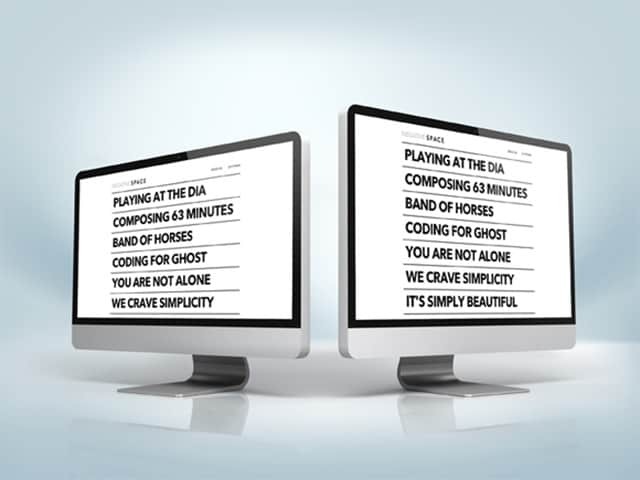 This entry was posted in Ghost, Templates and Themes and tagged Ghost, Ghost Blogging Platform, Ghost Themes, Latest Ghost Themes on November 18, 2013 by Aritra Roy.